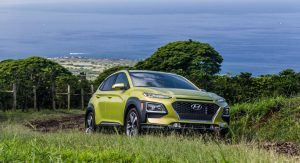 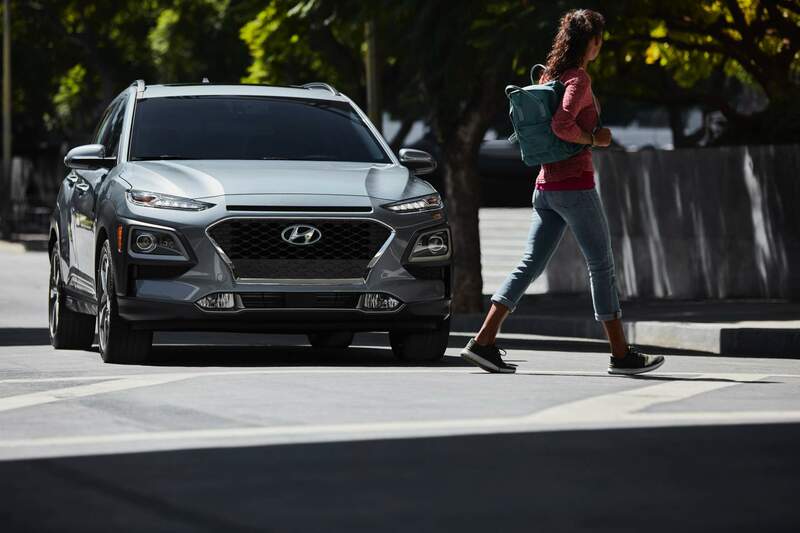 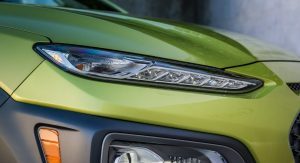 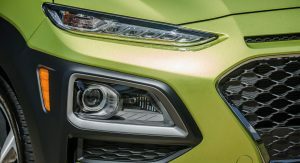 The Hyundai Kona enters its second model year in the United States, and it has just received a price hike hike for the 2019MY. 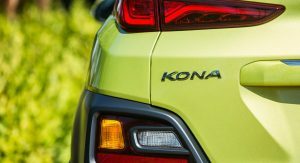 While the 2018 model started at $19,500, the 2019 Kona kicks off at $19,990 for the base SE trim. 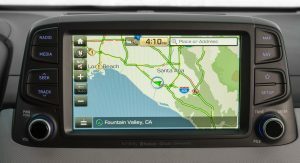 The price excludes a $980 destination and handling fee. 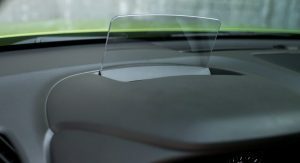 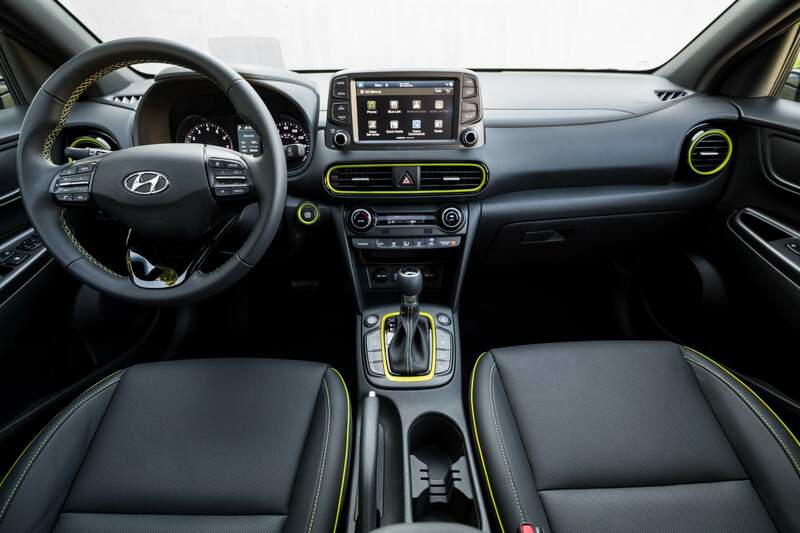 The $490 price increase can be explained by the fact that some of the Hyundai SmartSense safety technologies are now standard on all models. 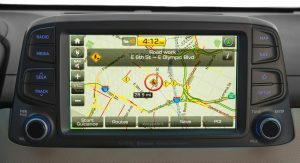 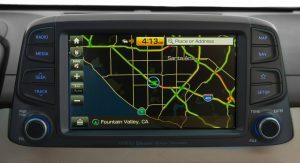 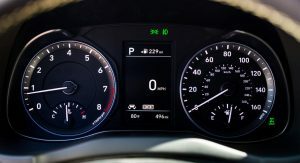 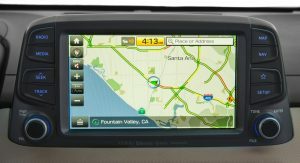 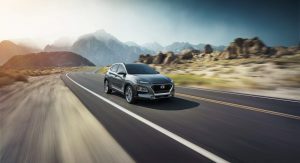 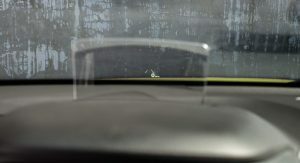 The new features include Forward Collision-Avoidance Assist, Lane Keep Assist, and Driver Attention Warning. 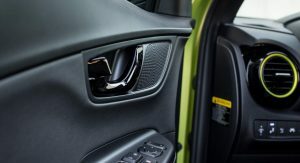 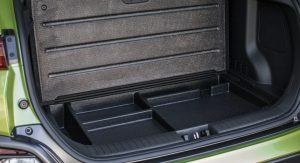 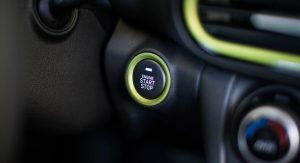 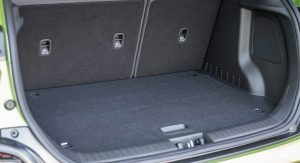 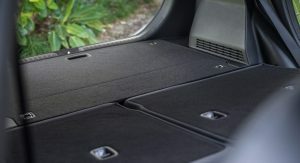 In addition to the new standard safety kit, all trims get an additional USB charging port at the front as well as soft touch front door armrests and inserts. 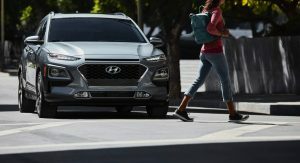 Hyundai also says it listened to feedback from Kona buyers and made some changes for the 2019 model. 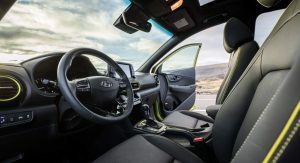 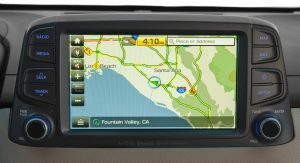 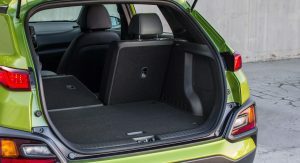 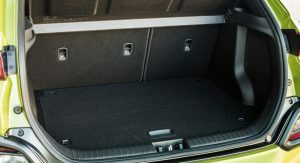 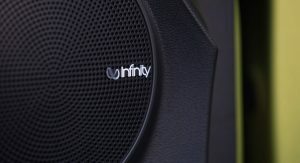 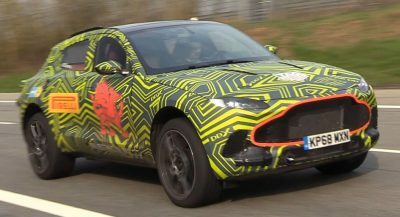 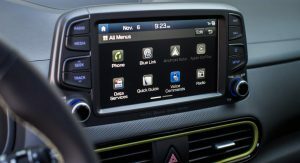 Those include the addition of a new Sunset Orange body color and a wider availability of some optional features, such as the 8-speaker Infinity Premium Audio system, Blue Link Connected Car System, HomeLink and Compass, and a shark-fin roof antenna. 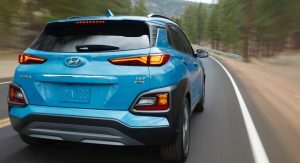 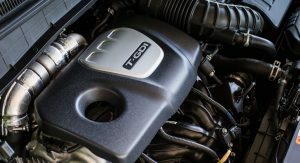 The base 2019 Kona SE comes with the standard 147hp 2.0-liter Atkinson cycle four-cylinder engine mated to a six-speed automatic transmission. 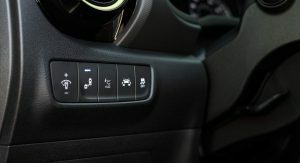 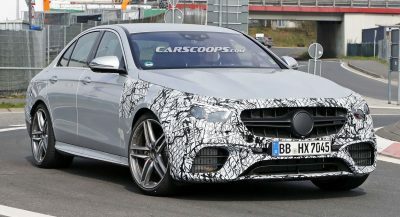 The list of standard features is quite long and includes Torque Vectoring by Braking (TVBB), Downhill Brake Control, Hillstart Assist Control, and Drive Mode Select. 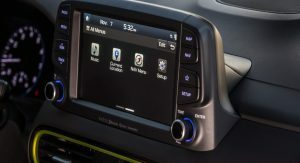 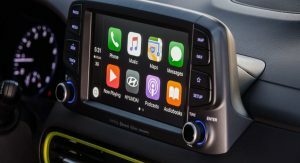 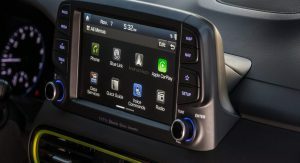 Also standard are the rearview monitor with parking guidance, manual air conditioning, 60/40 split-folding rear seats and a 7-inch touchscreen infotainment system with 6-speaker stereo and Android Auto and Apple CarPlay. 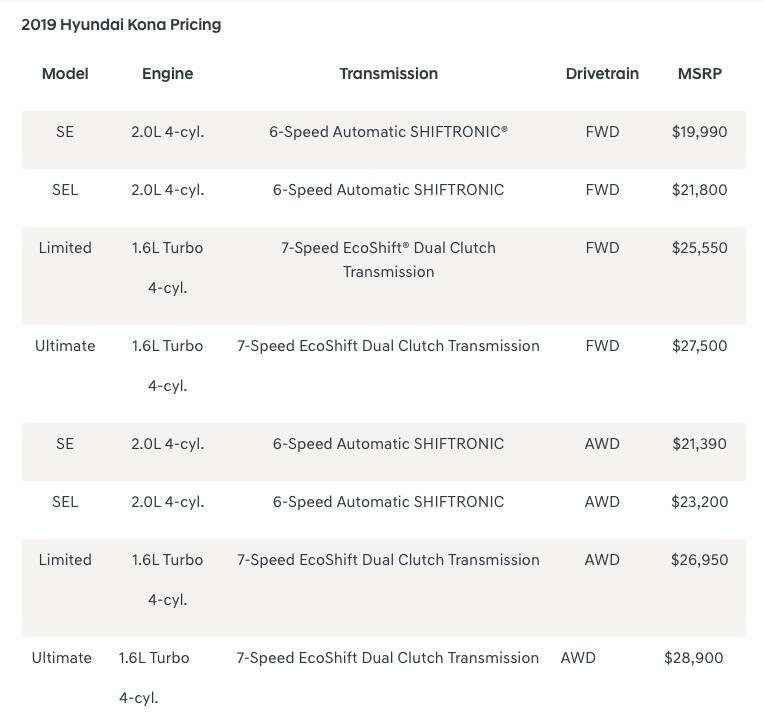 The 2019 Kona trim level structure remains the same and includes the SE, SEL (with available SEL Tech Package), Limited and Ultimate. 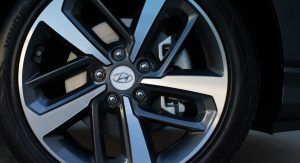 Every grade is available with either front- or all-wheel drive. 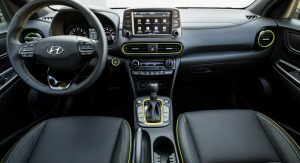 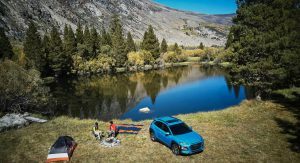 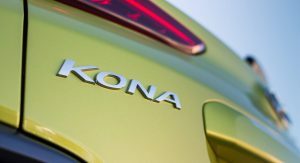 2019 Kona Limited and Ultimate models get the optional 175hp 1.6-liter turbocharged gasoline engine mated to the 7-Speed EcoShift dual-clutch automatic transmission. 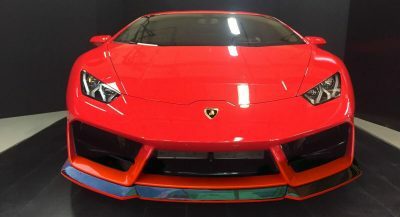 sharp looking car. 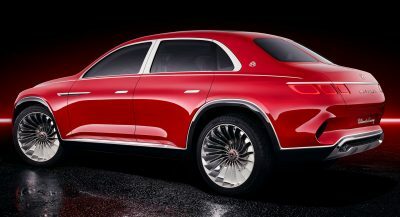 how does it drive? 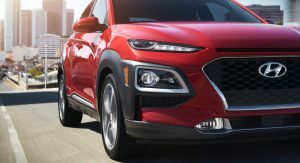 Really nicely, I have the 2018 luxury 2.0L awd, fast, fun, about the size of a cx3. 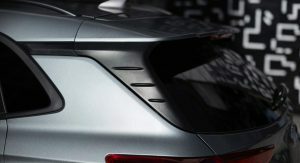 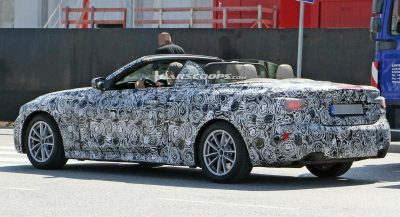 Is it just me or does this look allot like the Jeep Cherokee before the last refresh?